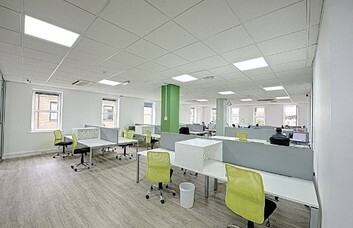 This large, self-contained office suite is based in Worthing. 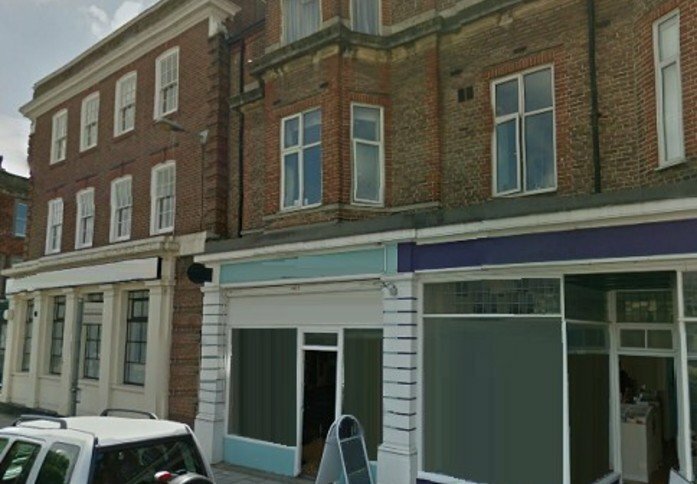 Spanning the ground floor of the building, it provides a prime pitch for businesses looking for a cost-effective base in the area. 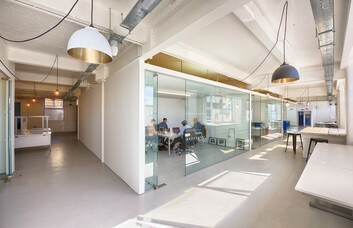 The space is divided into different-sized rooms. Some are furnished with desks and comfortable chairs while other offers a blank canvas. Tenants can take the offices on a flexible Serviced or Managed basis depending on their specific needs. The property benefits from a large glass facade which allows for lots of natural light. On site there is a kitchen, WC and a rear yard with dedicated parking spaces. 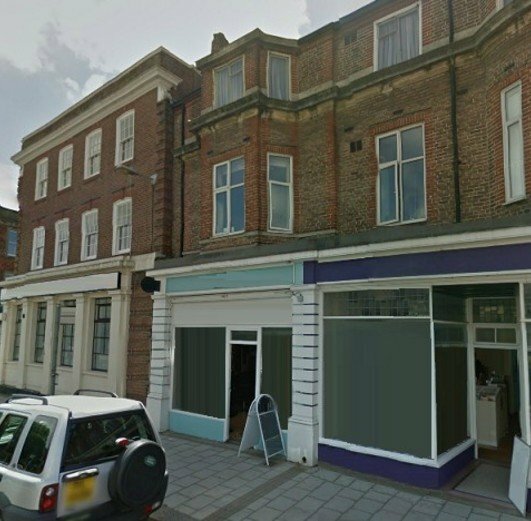 The premises in BN11 are considered to be well suited for estate agents, lawyers, accountants and travel agents. An optional extra for companies like this is the provision of personal signage. 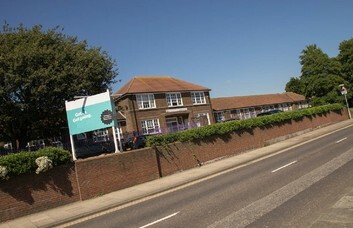 The commercial unit is set to the west of Worthing town centre just a short walk from Marine Parade and the seafront. 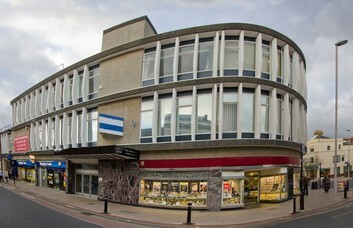 There are pubs and a cinema in the neighbourhood and Worthing Pier is just a short stroll from the building. 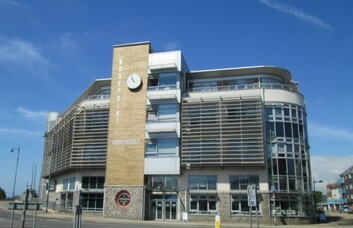 Worthing train station is less than a mile away for rail commuters. 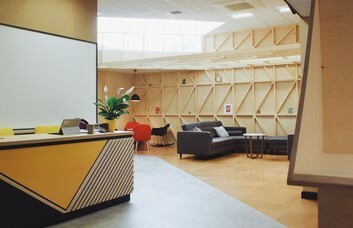 Gatwick Airport is around 20 miles away, making the offices a perfect spot for frequent flyers.